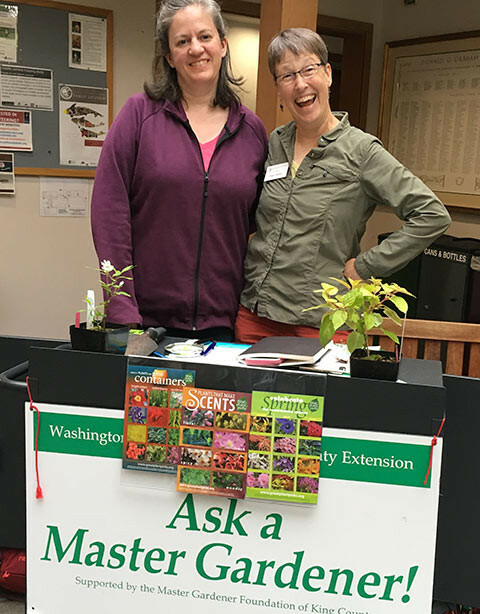 Did you know that the Graham Visitors Center in the Arboretum has master gardeners who can help you at no cost? Yep, every Sunday, noon to 4:00, volunteer master gardeners are available to answer all your gardening questions! For more information about the center, visit their website.